We’re a non-profit organization on a mission to bring bicycles to foster kids in our local communities. Because Every Kid Deserves A Bike. See that over 397,122 kids are living without permanent families and decide to help. Most foster homes are without the resources to provide recreational activities, your help makes this possible. Our team is small, but our community is mighty. During our highest volume seasons, volunteers from the local community lend their hands in everything from spreading the word to assembling bikes. One look says it all. Something as simple as a bicycle can open up a fresh and unseen new world to a child. You can’t buy happiness, but you can buy a kid a bike, and that’s pretty close.  We are a non-profit organization that delivers new bicycles to at-risk and foster children in our local community. 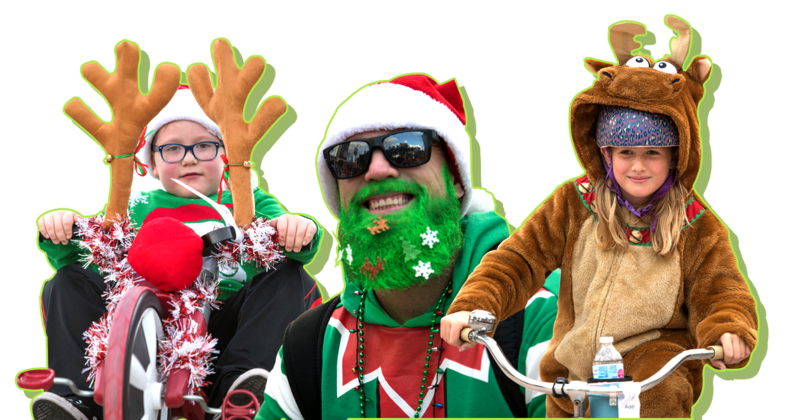 We primarily raise our funds through our annual city-wide bike ride, called the Winter Wonder Ride. Because every kid deserves a bike.